The SIP Protection Anti-Slip Chainsaw Gloves 2SA5 are designed to guard the hands against harm when operating a chainsaw. 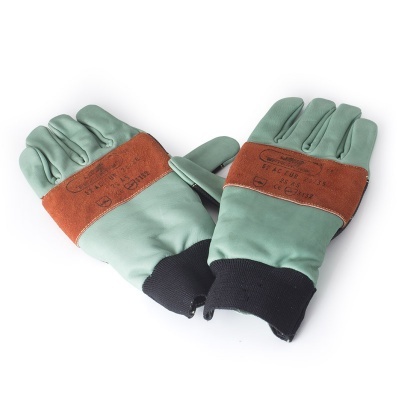 These gloves are constructed from hardwearing cowhide leather with strong stitching and leather reinforcement on top of the hands for increased durability. 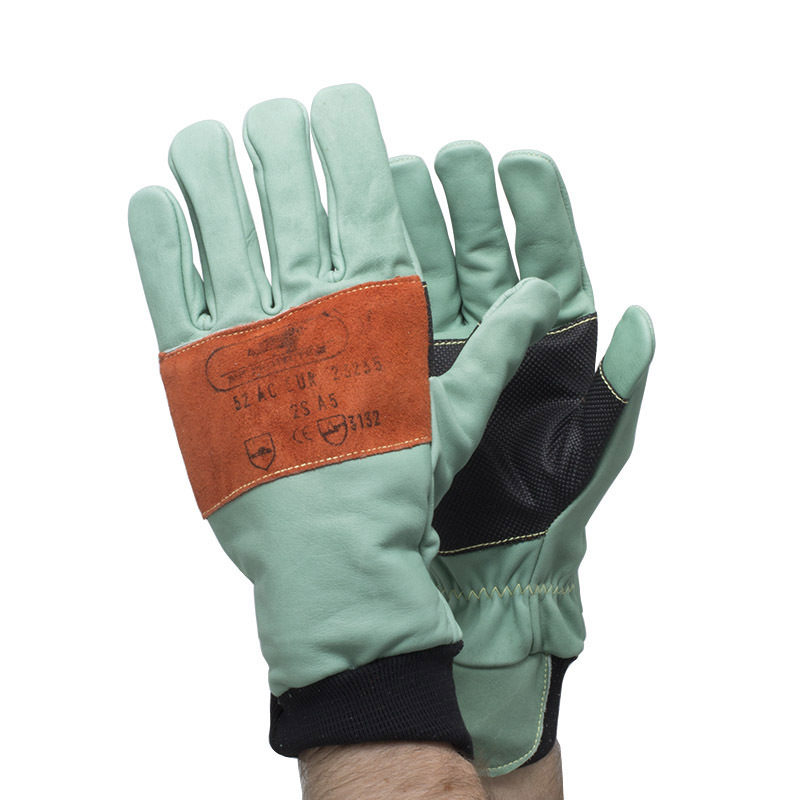 Featuring cut protection in both gloves and anti-skid rubber reinforcement in the palms, the SIP Anti-Slip Gloves provide excellent protection for heavy forestry applications, such as tree surgery and logging. When tested to EN 381-7:1999, these gloves achieved a Class 1 rating, meaning that they will resist tearing when in contact with a chainsaw blade moving at 20 metres per second. This rating was achieved for both the left and right hand. 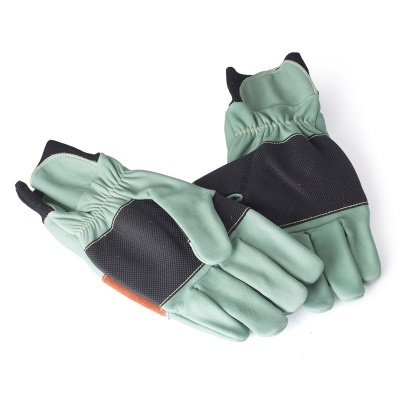 The SIP Protection 2SA5 Gloves feature built-in anti-slip rubber reinforcement in the palms that provides excellent grip for greater safety when handling power tools. 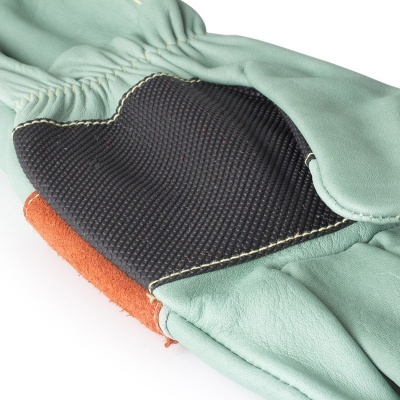 A leather panel has been sew onto the back of each glove to enhance its durability and protect this area against abrasion, while a dense foam inlay in each of the gloves provides cut protection.